for $1,600,000. This 6,000 square foot building was built in 1960 on a lot size of 2.90 Acre(s). 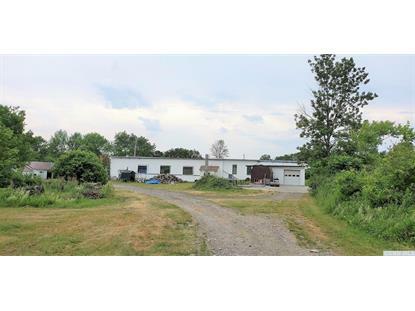 Existing metal shop business and property is being sold with over 6, 000 SF of space in two buildings on 2.92 Acres. There is enough covered space to run the existing metal fabrication shop and lease out the space you don't need. All of the property on separate listing with 44.12 acres listing. Owner will hold some paper.